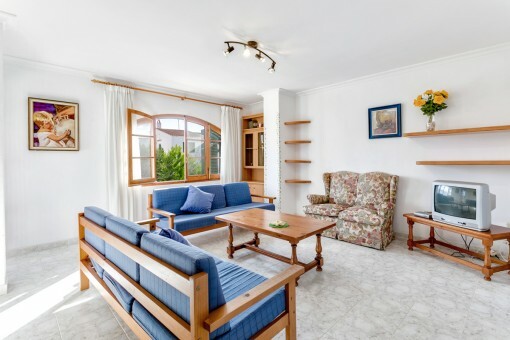 This lovely terraced house is situated in the desirable holiday resort of Addaya and consists of a ground floor and 2 upper floors and has a pool and a touristic renting licence. 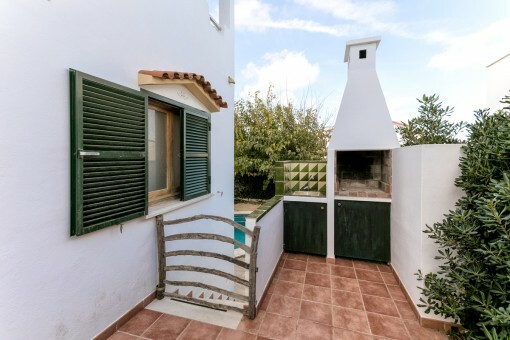 The house is accessed from the street via a front terrace. 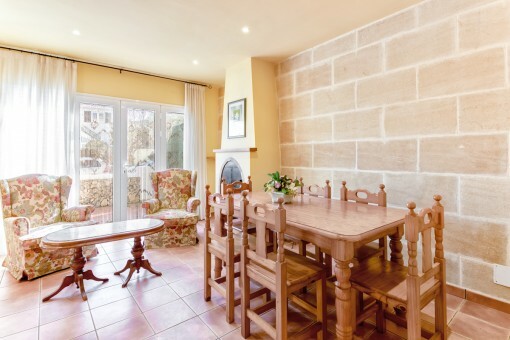 To the right of the house is a terrace which adjoins an outside dining area with BBQ. 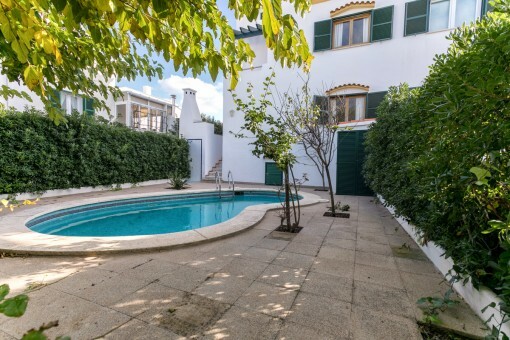 Next to this a few steps lead to the rear of the house and the very privately-located pool area in the shade of 2 beautiful mulberry trees. 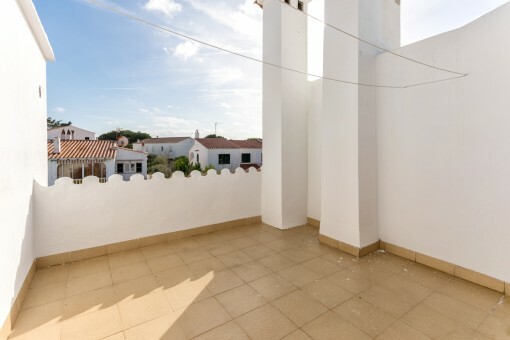 From this terrace there is access to the cellar which is ideal for storage and stretches under the whole constructed area of the building. 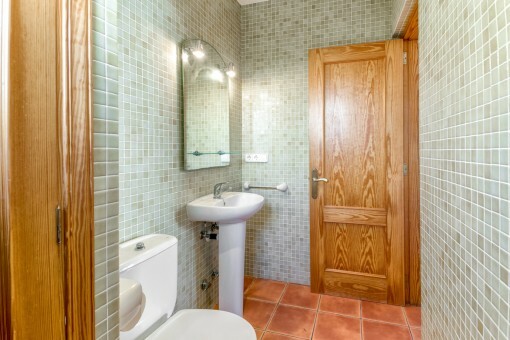 On the ground floor to the right of the entrance there is a guest WC, next to which is the entrance to the living area and the kitchen which has access to the front terrace. 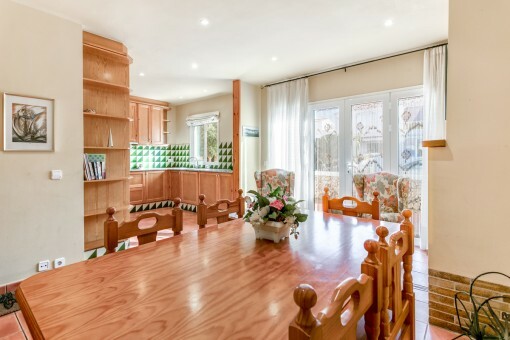 Also to the right of the entrance is a very spacious double bedroom with bathroom, and in front of the entrance is a staircase which leads to the first floor. 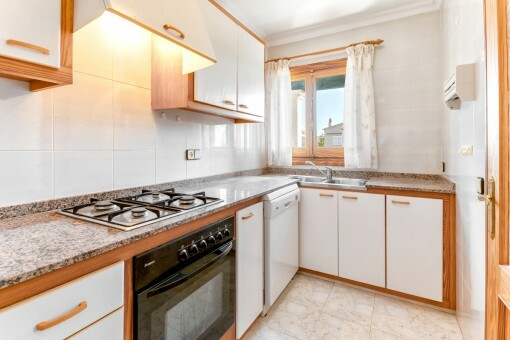 Here the second kitchen is located with living area and a terrace. 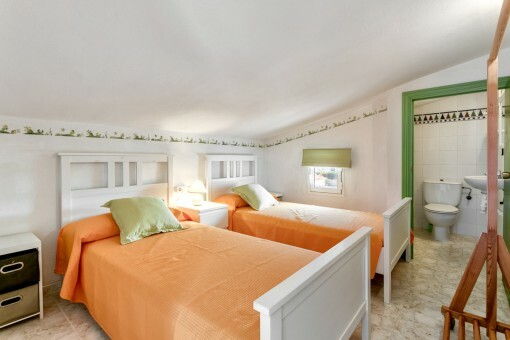 To the left is a further double bedroom with bathroom, corresponding to the ground floor. 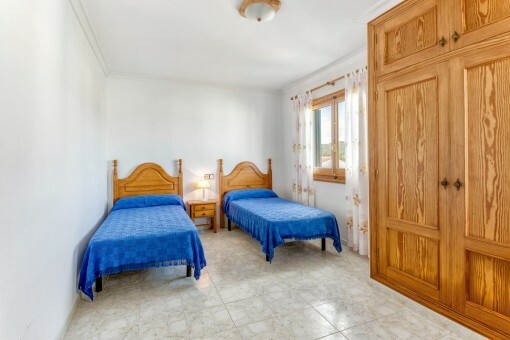 The 2nd floor offers 2 terraces, one at the front and the other to the rear, ideal for sunbathing and for drying washing, and there is also another bedroom with bathroom en suite. 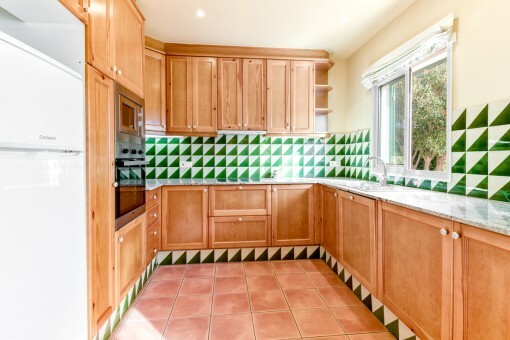 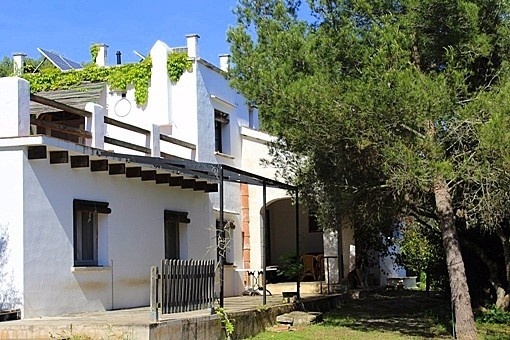 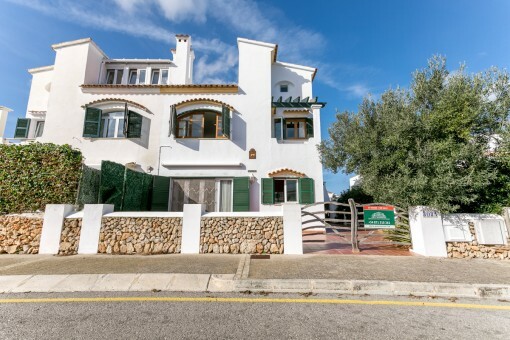 This exceptional terraced house is ideal as a holiday residence for a large family or as an investment, and could be rented weekly if desired. 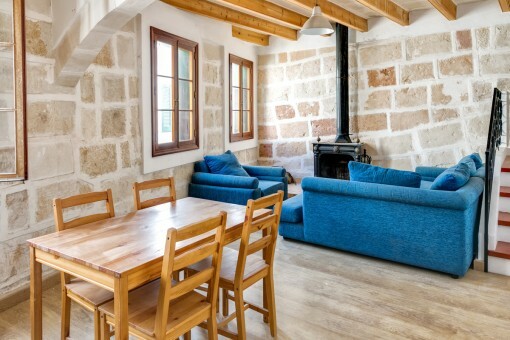 I'm interested in: Terraced house with pool and touristic renting licence in Addaya (Objekt-Nr.100283). 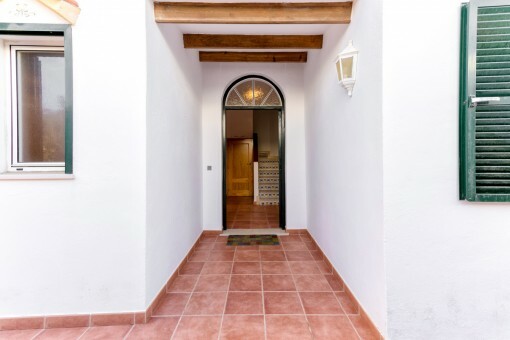 you are reading: Terraced house with pool and touristic renting licence in Addaya-purchase · Porta Menorquina Rating 5/5 by 1 testimonials.